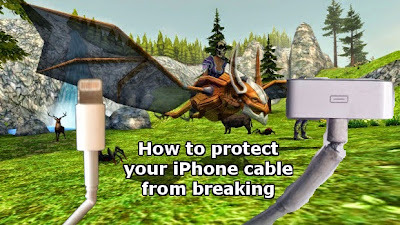 iPhone cables break easily. This is a guide to protect them and make them last longer. As you use your iPhone cable, in time it's going to break where the cable meets the connetor. 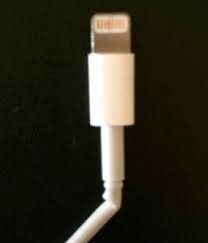 This is because the cord gets crimped, since repeated use weakens it and causes it to bend at a 90 degree angle. This fix adds stability to this weak point, so that it will be harder to break. 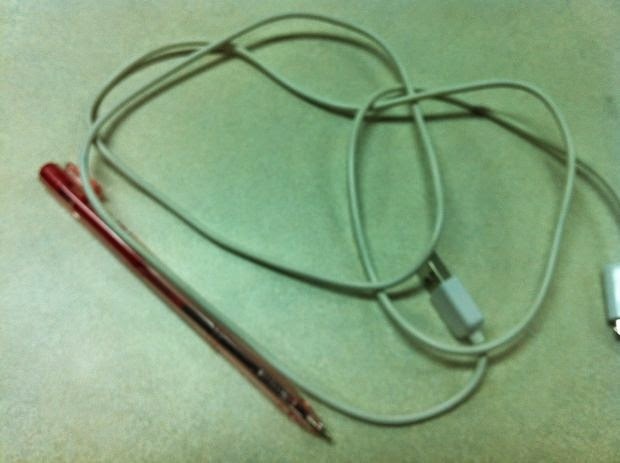 Step 1: Break the pen! 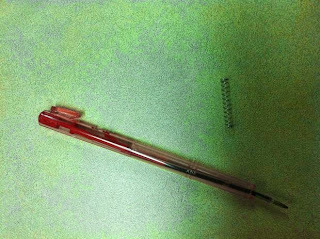 Break the pens open and take the springs out of them. 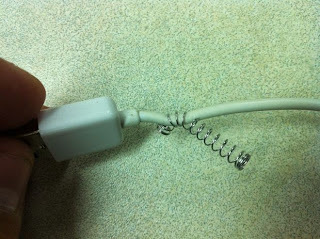 Slide the spring down the cord so that it is protecting the end of the cable. Do this again on the other end of the cable so that both sides are protected. 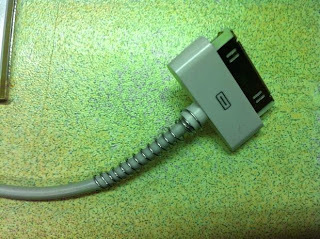 Once you do this, it will be very difficult to bend your cable at a 90 degree angle, which reduces wear and tear on the cable. 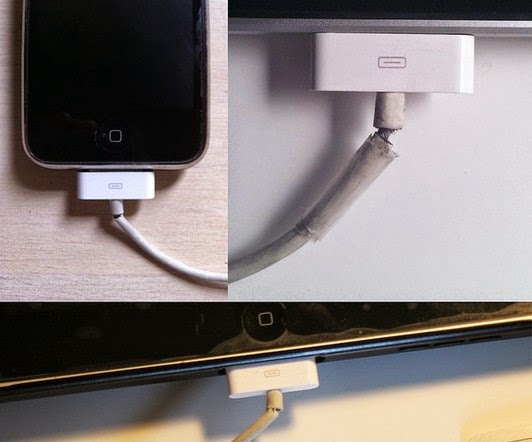 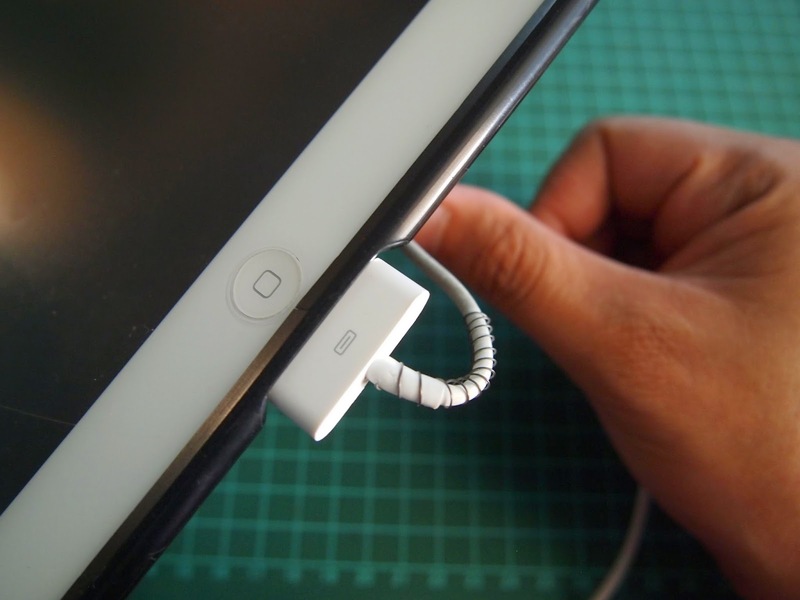 This should make your iPhone cable last a lot longer.